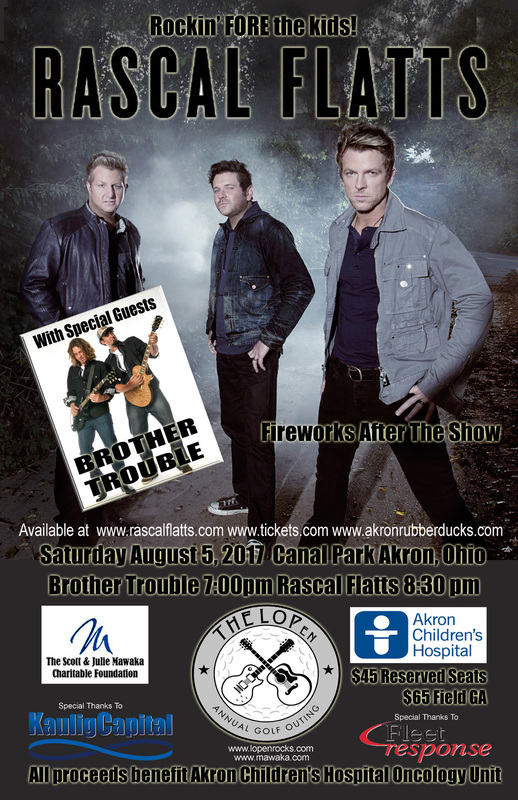 Rascal Flatts to Headline Akron Children’s Hospital Lopen Charity event! Akron ,Ohio- The annual Lopen Charity Rockin’ Fore The Kids ! Golf Weekend just got bigger and we mean BIG ! One of the most respected names in country music will headline the concert event. The show will be held at Canal Park in Akron ,Ohio and the venue will be sure to sell out so get your tickets now.Opening the festivities will be returning Lopen favorites Brother Trouble from Nashville ,TN. 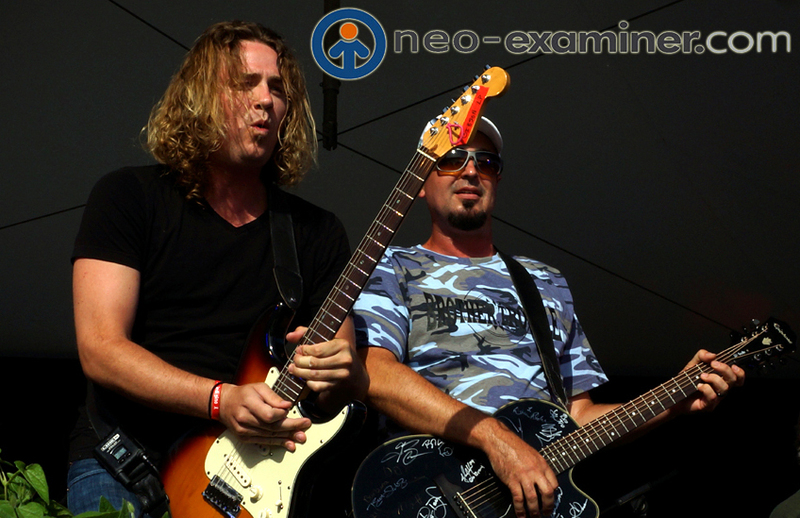 Author EditorMaxMagPosted on May 17, 2017 May 17, 2017 Tags Akron Childrens Hospital, Brother Trouble, Lopen Golf Charity, Rascal FlattsLeave a comment on Rascal Flatts to Headline Akron Children’s Hospital Lopen Charity event!